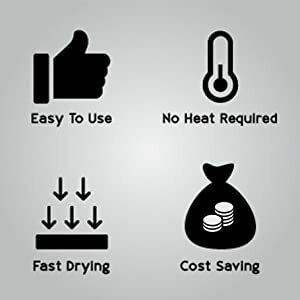 SUPER EASY RESTORATION WITH CLEAR INSTRUCTIONS : One of the best and ORIGINAL DIY leather and vinyl repair kits in the market that will help you touch up, fix, repair your leather and vinyl goods. 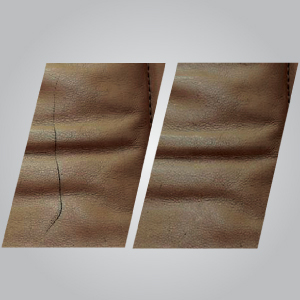 Cover the marks and make your leather like new condition again! 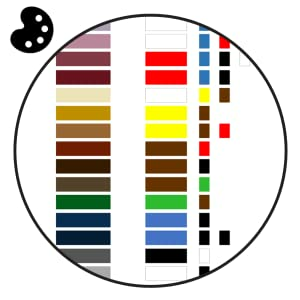 FREE HELPFUL RESOURCES - Get FREE email instruction guide, online color mixing tool plus a step-by-step video to assist you in your repair. We are here to help you through the process and will answer any questions or issues you might have during your repair within 24 hrs. 100% response rate! 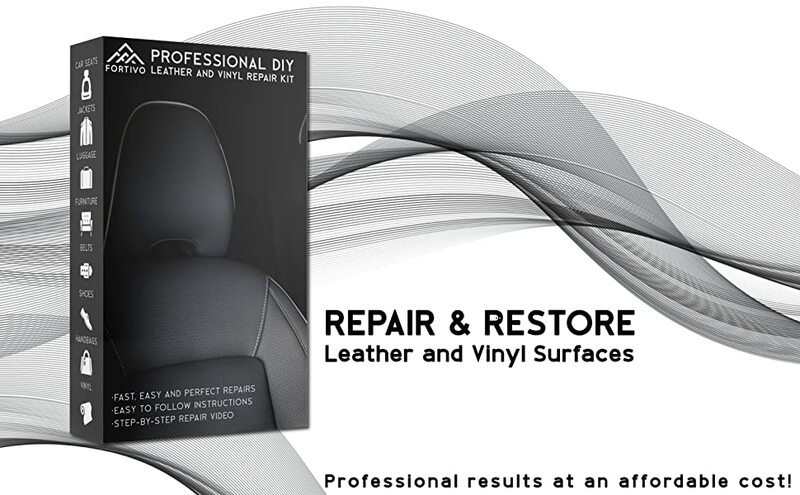 Are you looking to repair any leather items at home? Use the kit to repair Scratches, Tears, Holes, Rips, Burns, Cracks and restore it to look like new again!